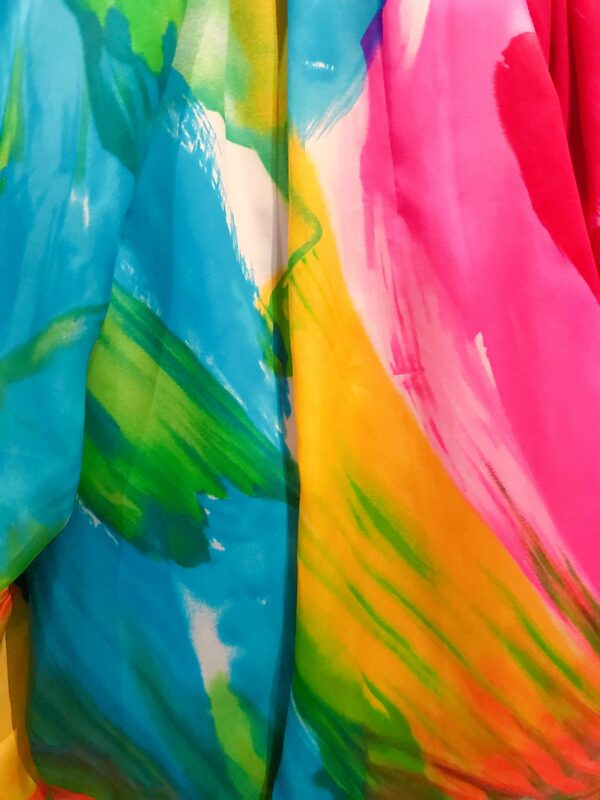 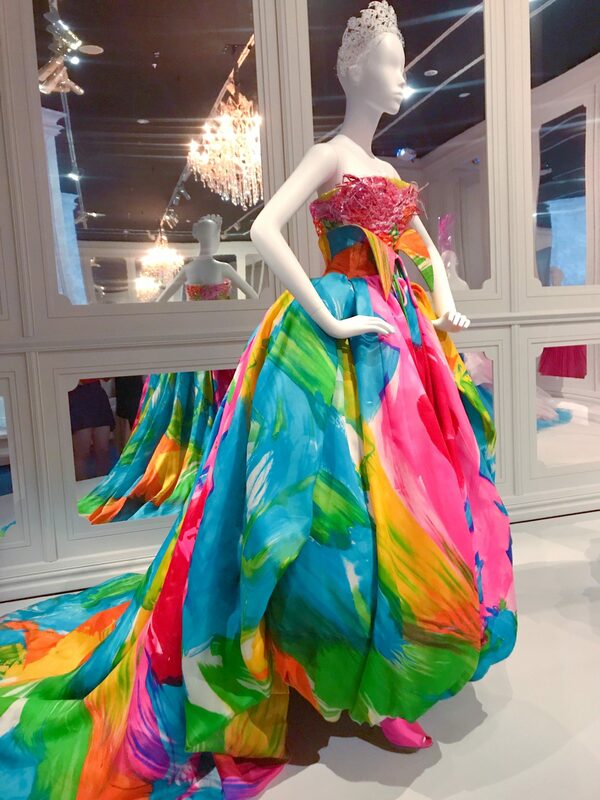 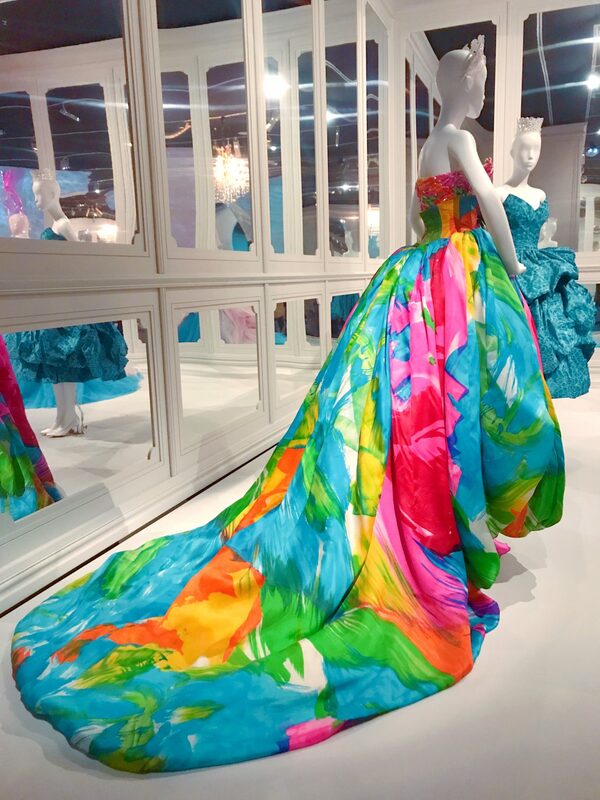 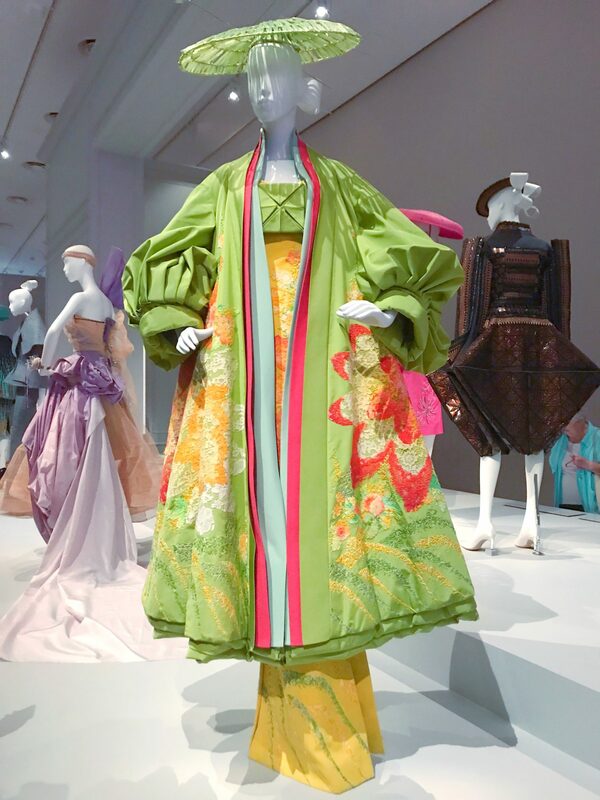 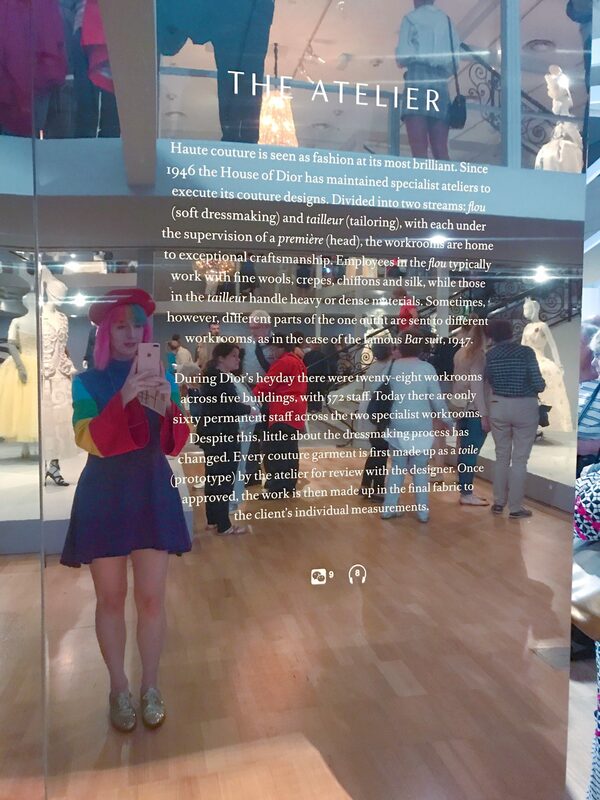 This rainbow gown was a definite highlight of the exhibition for me – Id seen photos of it online prior to attending, and it was one piece that I was super keen to see! 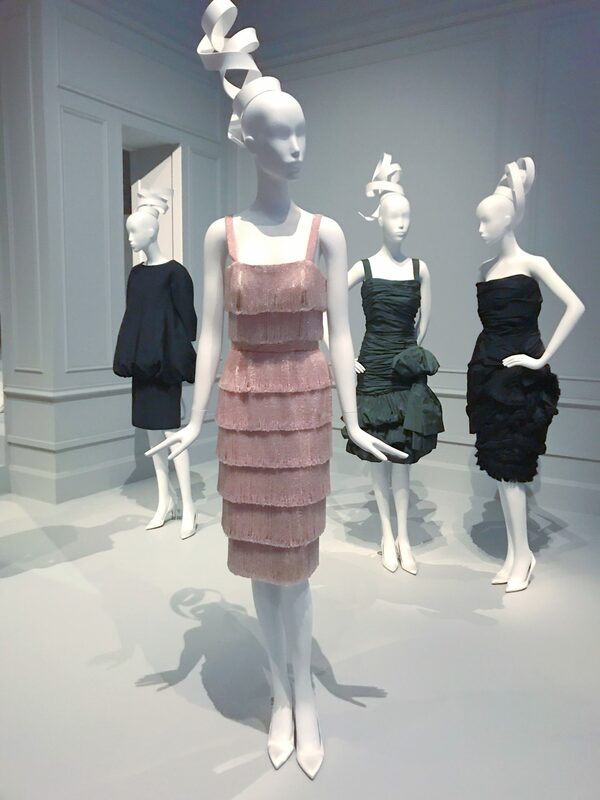 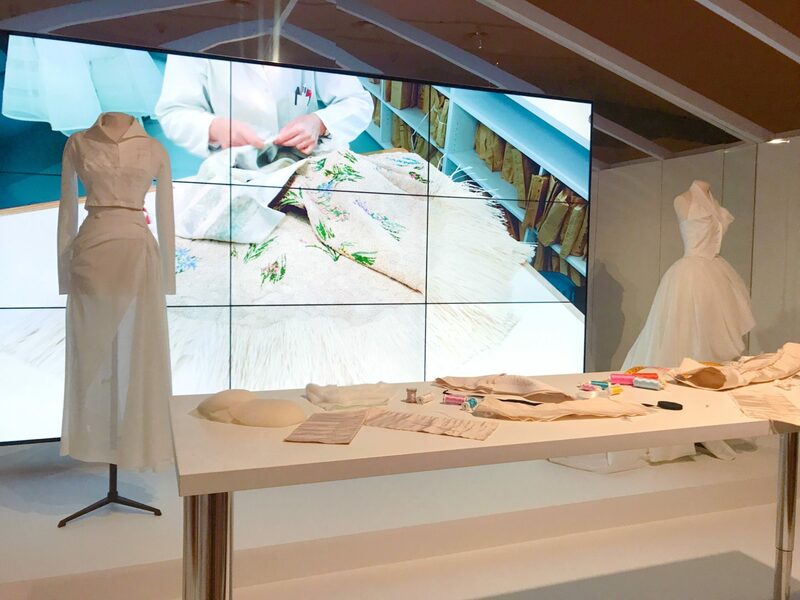 Seeing videos of the delicate hand-work that goes into Dior garments was so interesting! 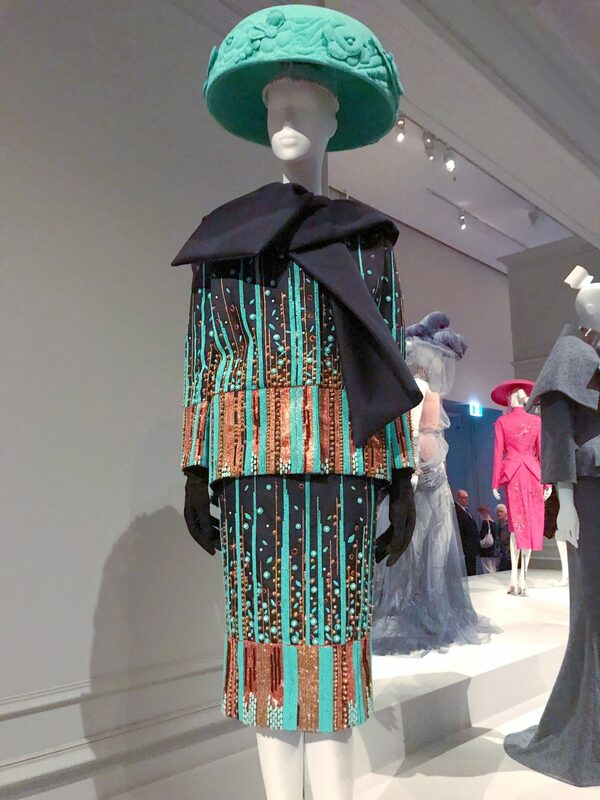 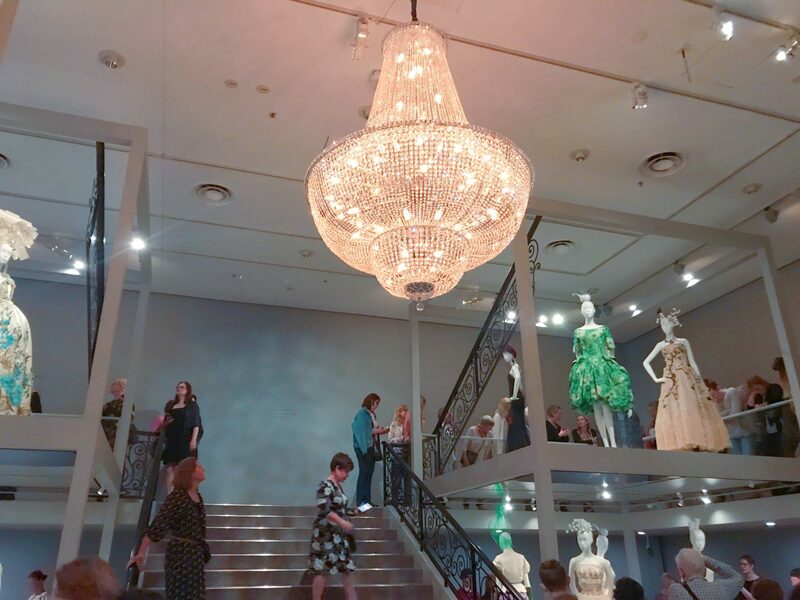 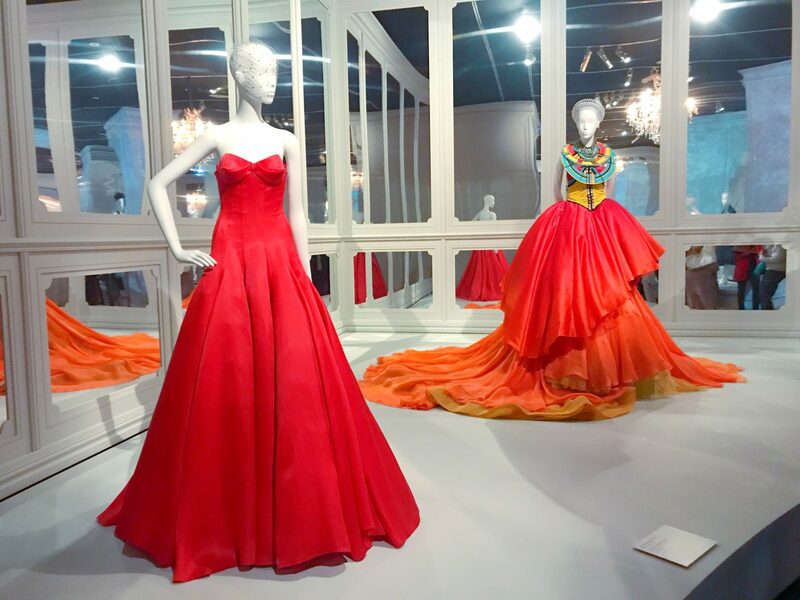 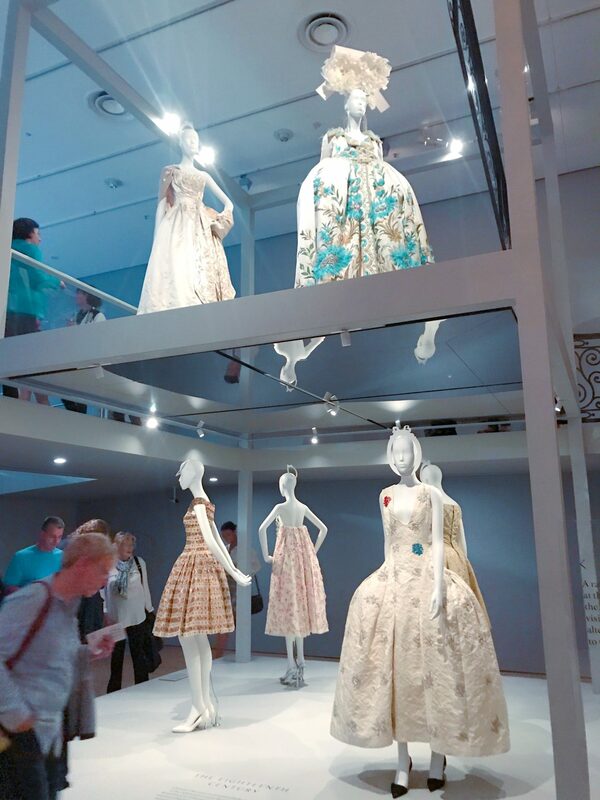 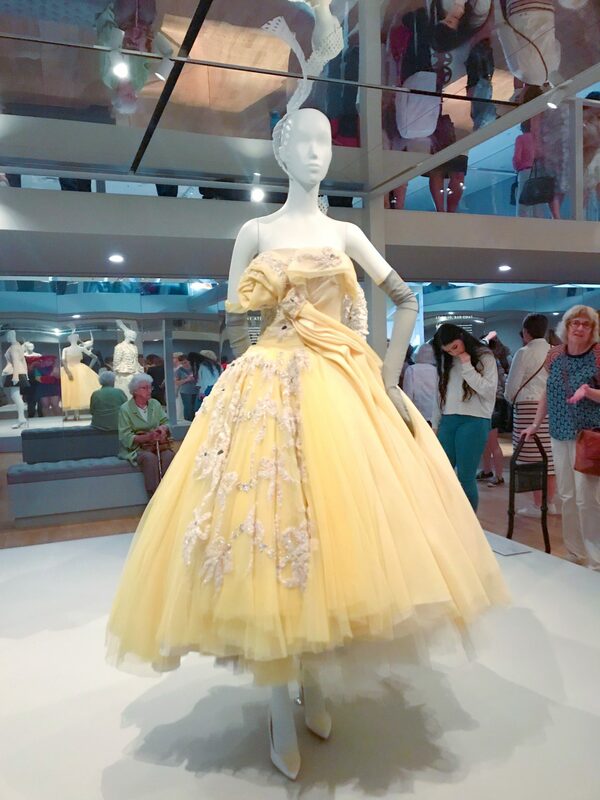 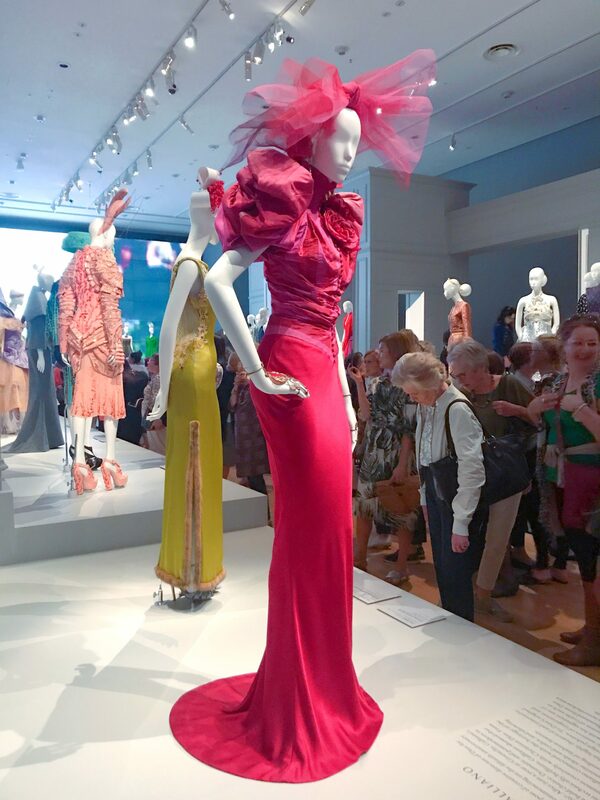 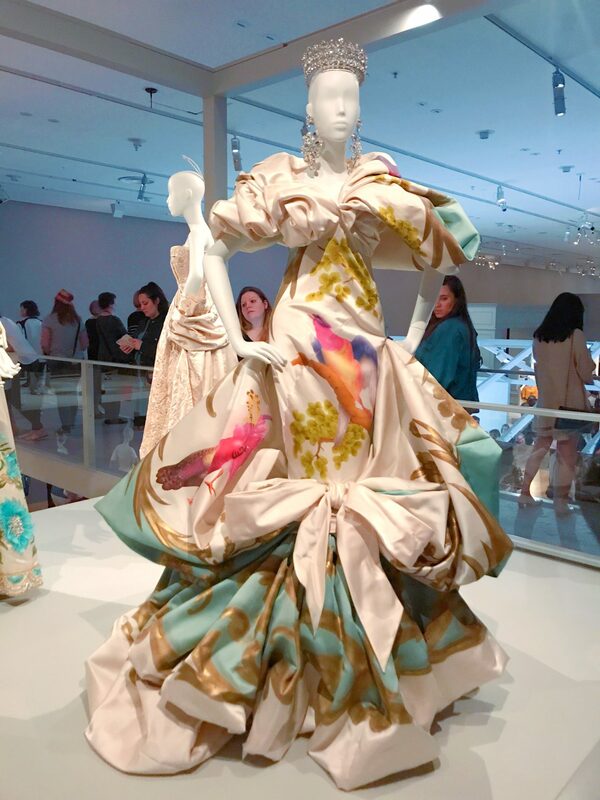 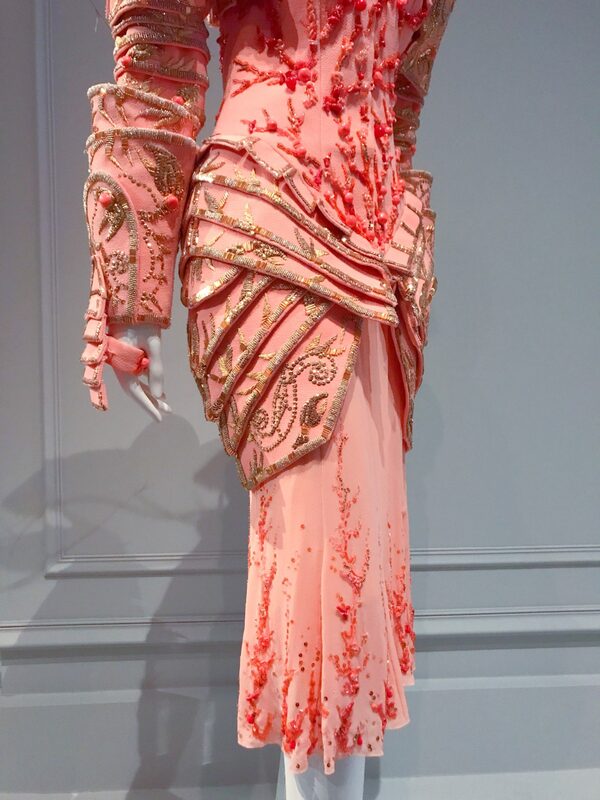 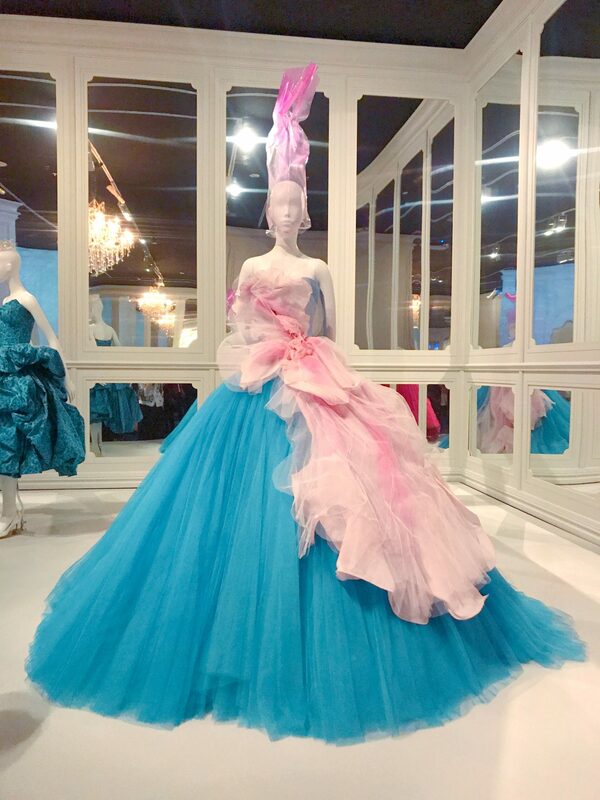 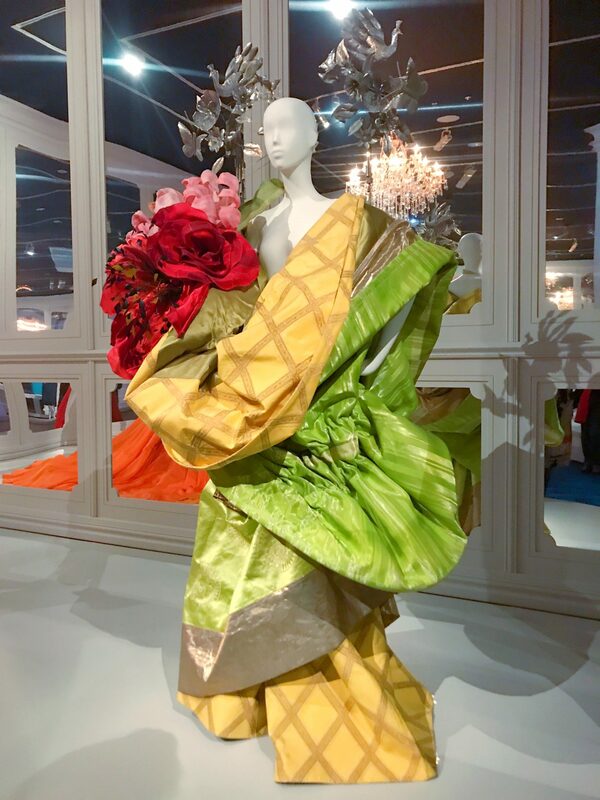 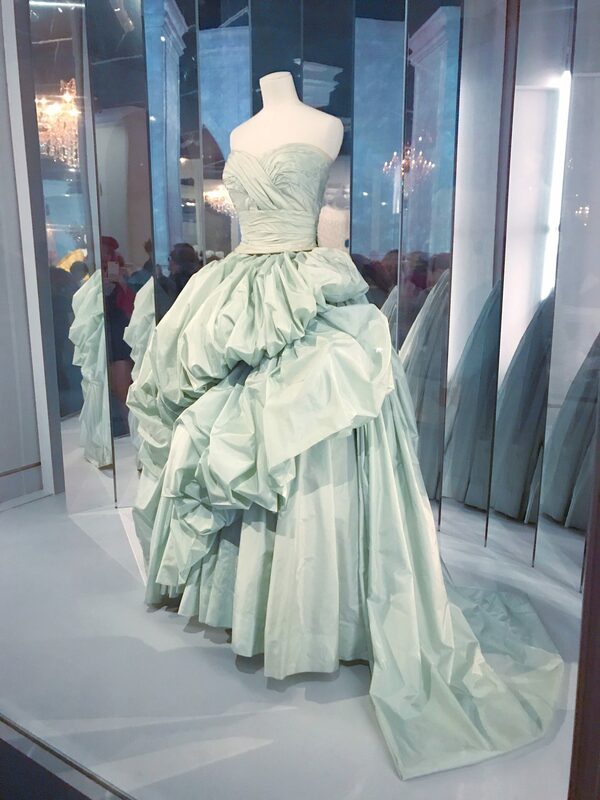 As a fashion designer, I love seeing process videos of what happens behind the scenes in the making of a garment, especially couture pieces like the ones in this exhibition! 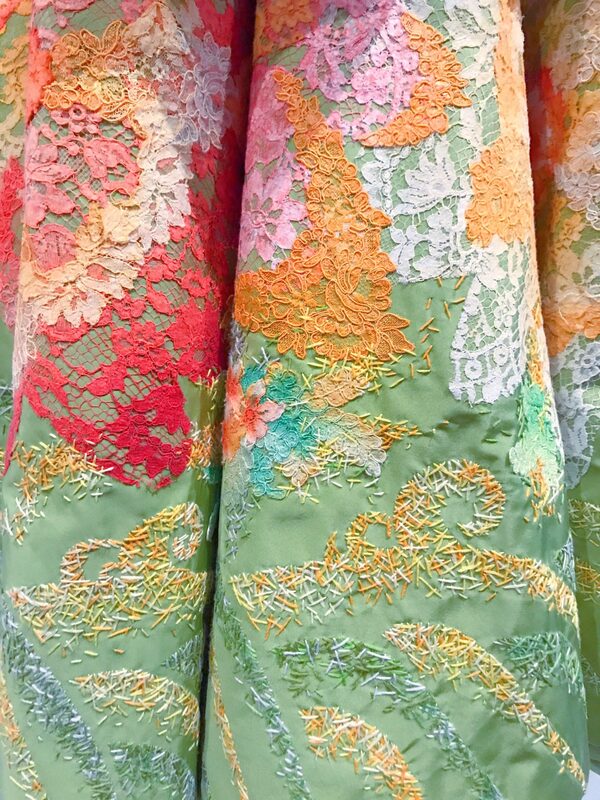 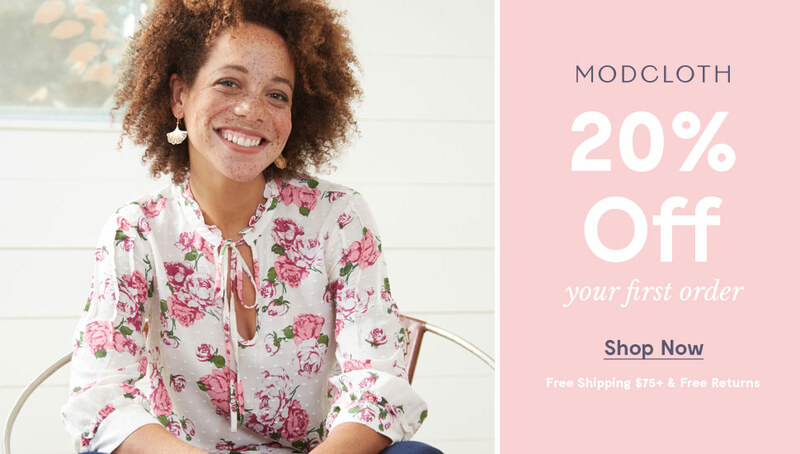 The stitching on this amazing piece was so eye-catching! 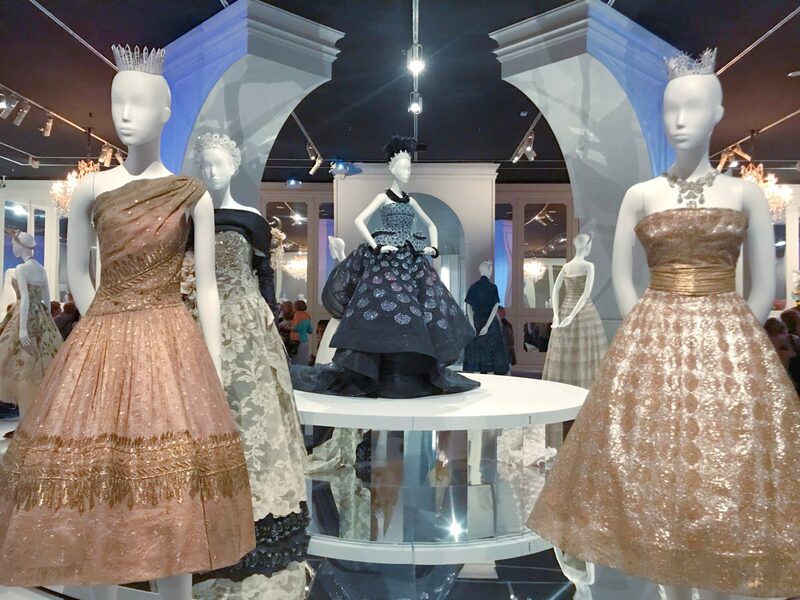 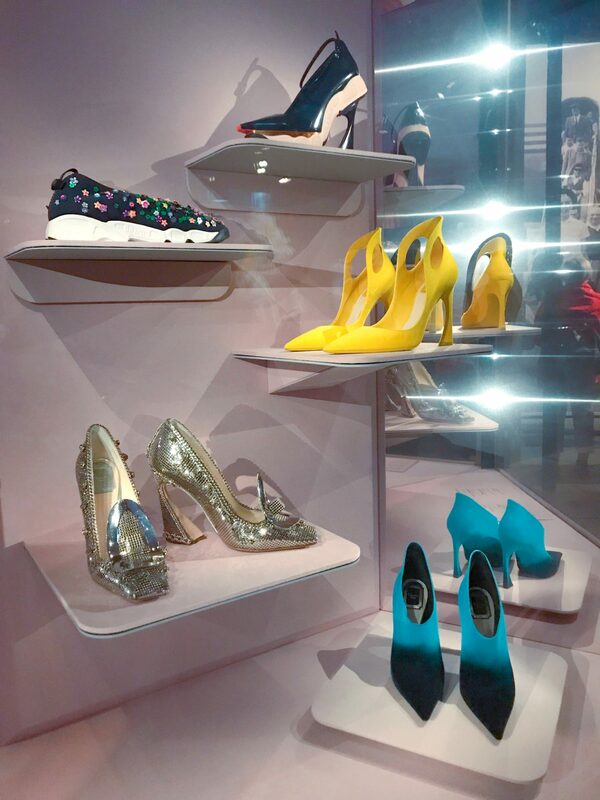 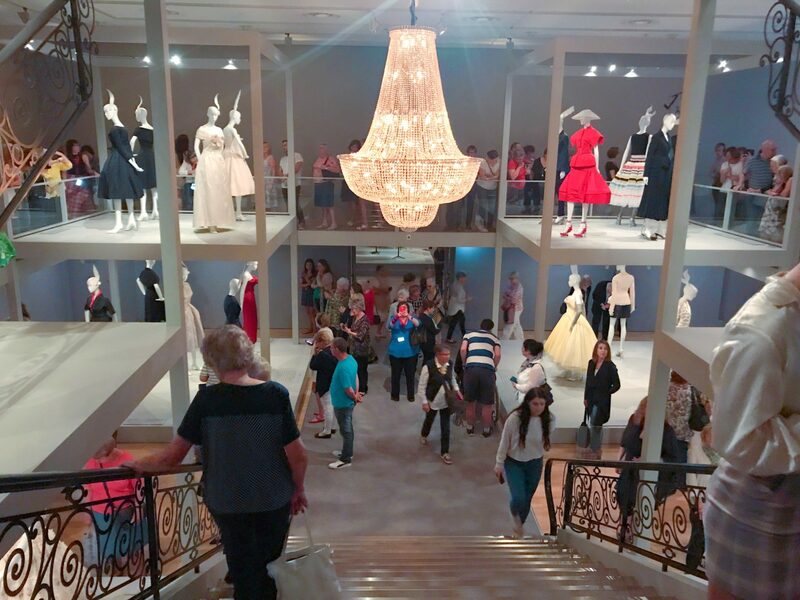 ‘The House of Dior’ exhibition runs until 7th of November 2017, at the National Gallery of Victoria International gallery.